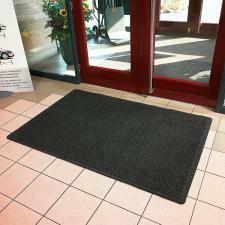 The Aqua Trap Entrance Mat is one of the most unique, fashionable and functional mats that Commercial Mats and Rubber is proud to offer! 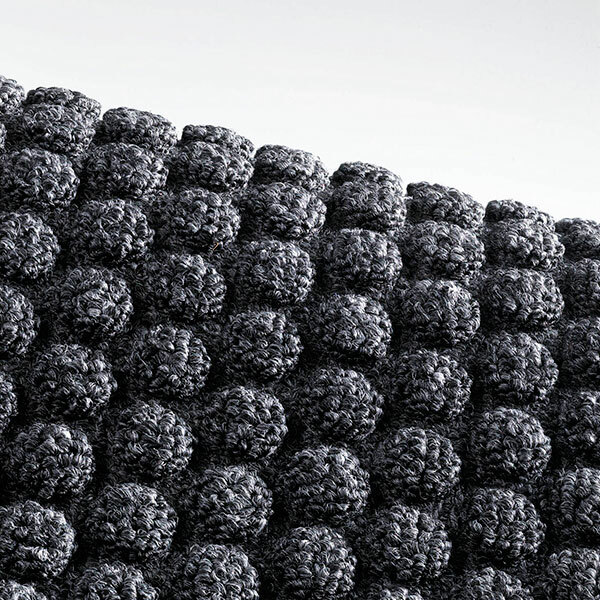 The molded bubble design scrapes dirt and debris while densely tufted yarn retains water. 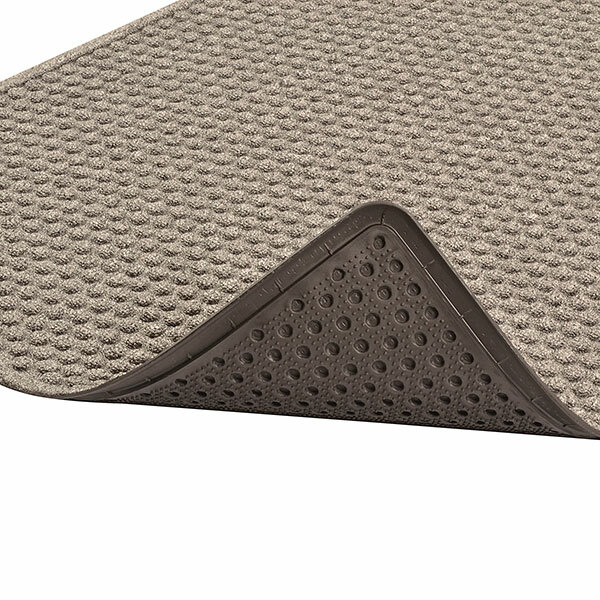 The matching fabric dam borders keep everything contained in the mat and not on your floors. This water resistant door mat also features an anti-microbial treatment which helps prevent the spread of germs and bacteria. Durable cleated rubber backing keeps mat in place on hard floors and carpeting. Custom lengths available up to 60'! 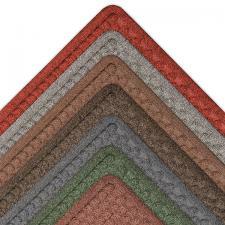 Recommended and approved product as a part of the GreenTRAX™ program for “Green Cleaning” environments (when used as part of the “Stages” system). 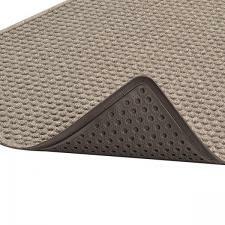 Also check out our Opus Entrance Mat and Barrier Rib Entrance Mats. 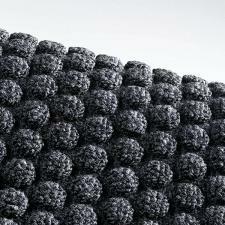 Call or email service@commercialmatsandrubber.com for questions or pricing on custom lengths. Face Weight – 26 oz per sq. yd. Indoor - Main entranceways; any and all heavy traffic areas.